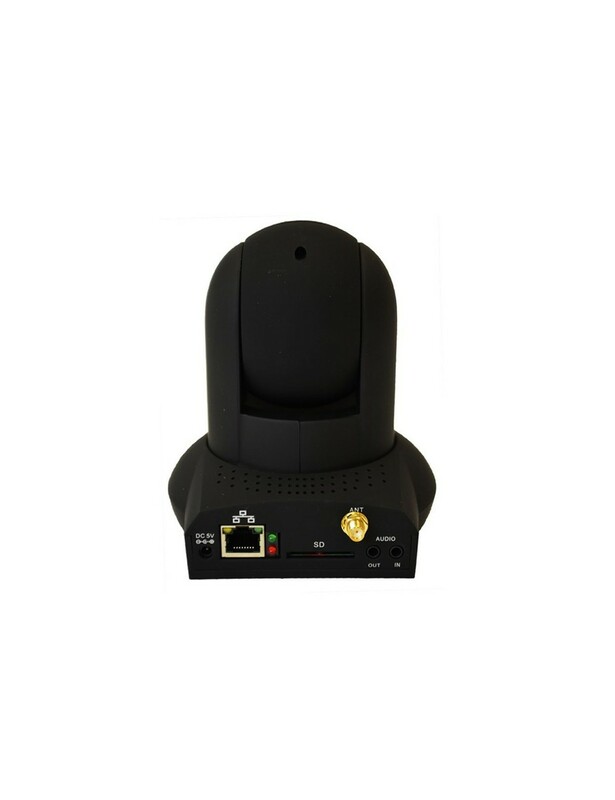 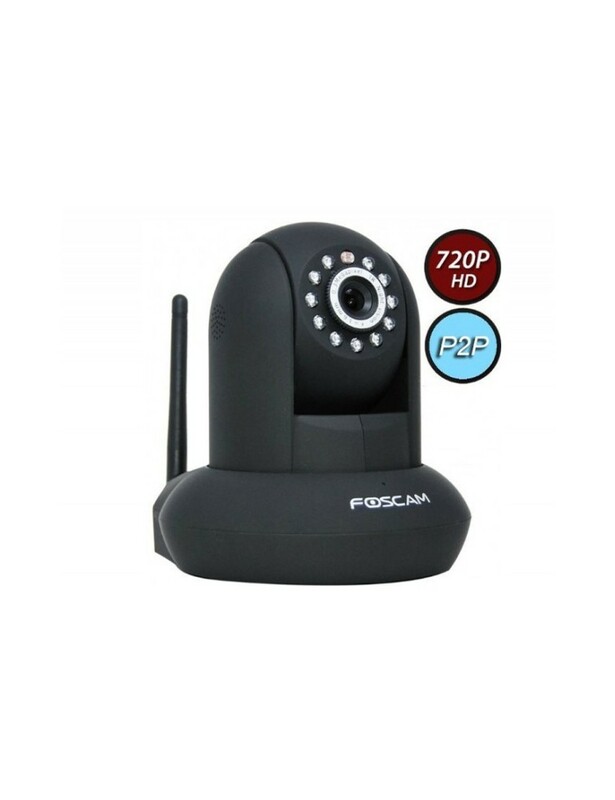 The FI9821P is a 1.0 megapixel IP security camera, with an SD card slot that allows you to record video footage to the device and can hold upto 32gb. 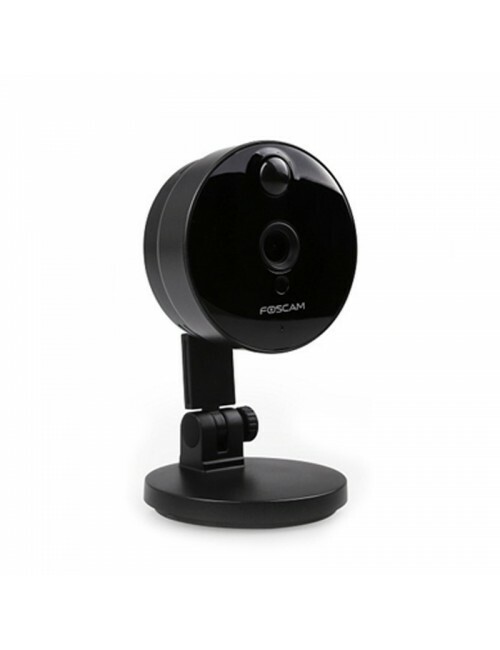 The camera can be set up for motion detection and will send an email alert. 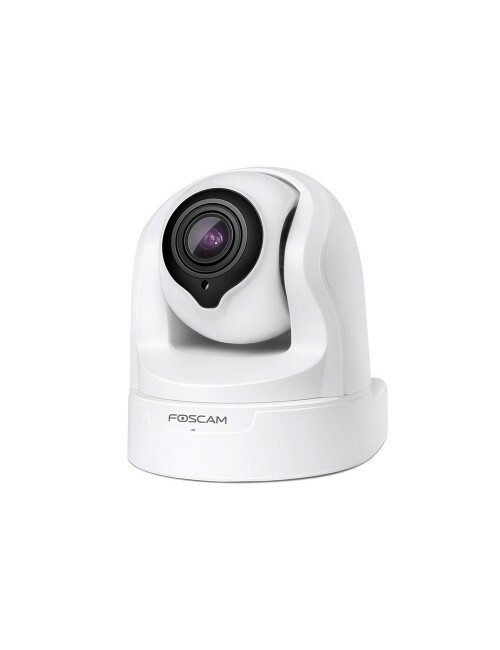 The cameras have 8 metres night-vision range and even further during the day. 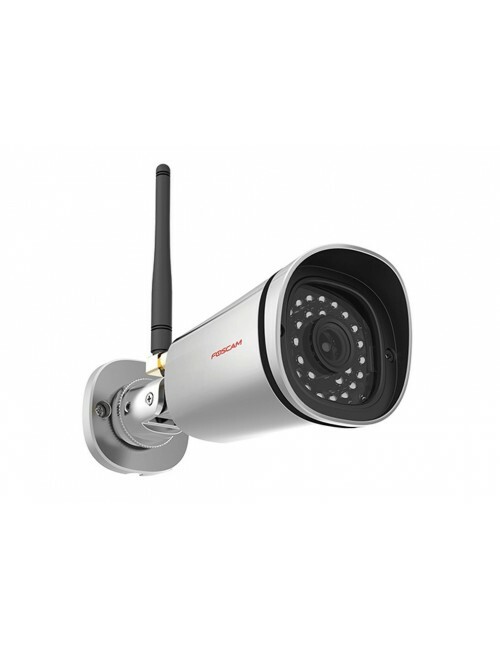 Fantastic for home and office security. 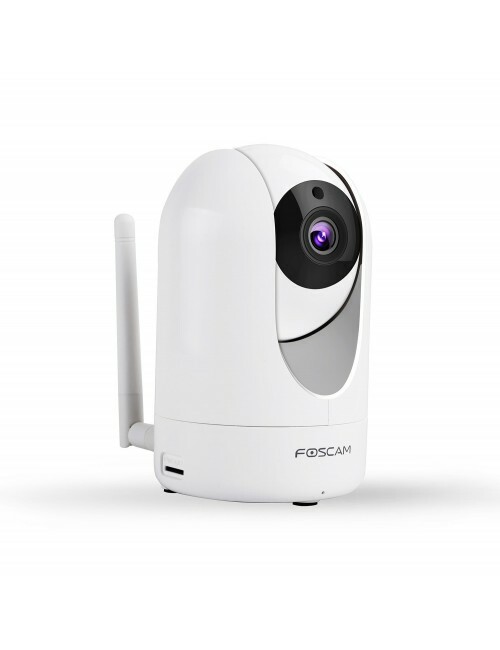 Surveillance has never been this easy! 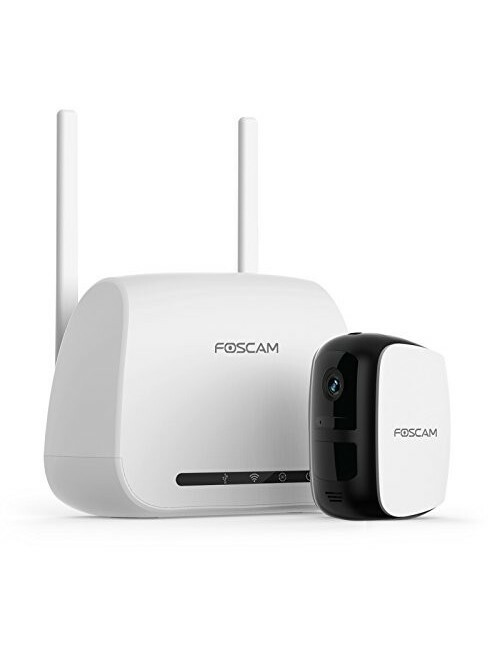 *Please note the camera requires a proper wifi network to connect to (either ADSL or 3G wireless router. 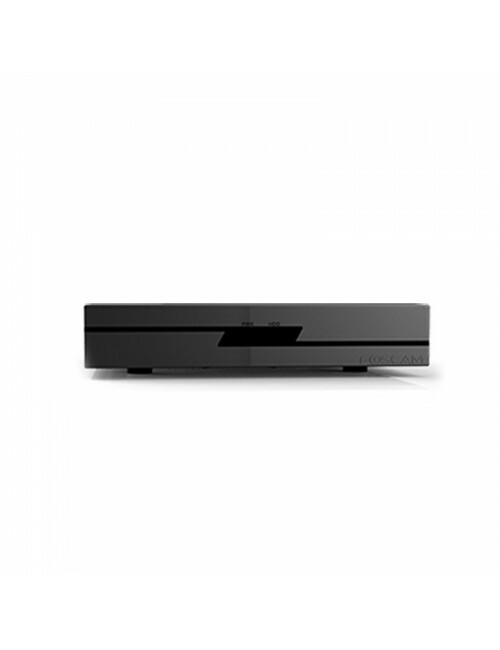 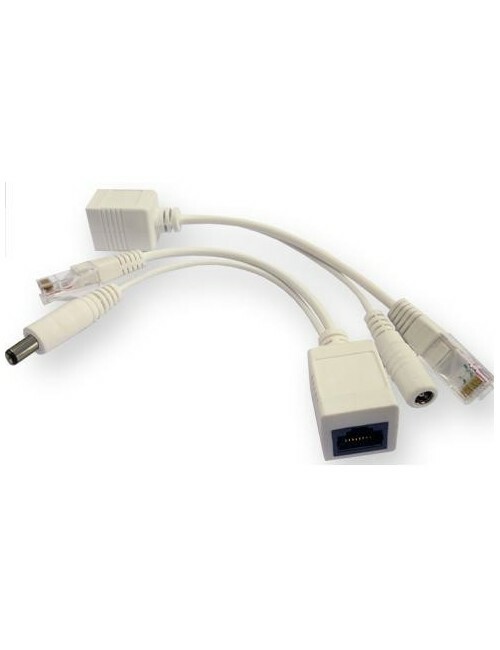 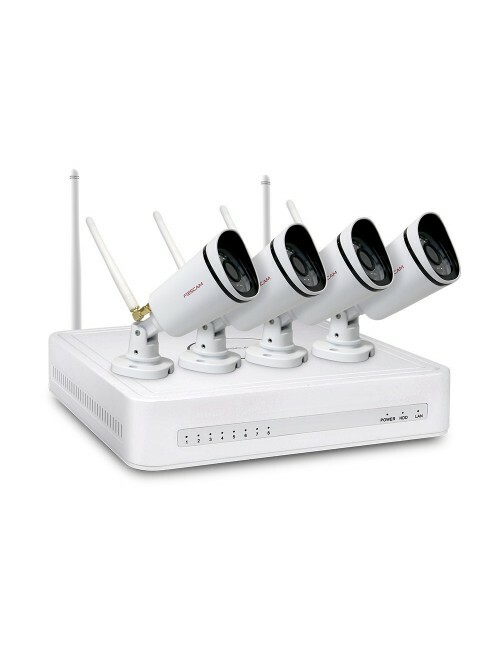 Mi-fi routers are not strong enough to support IP cameras. 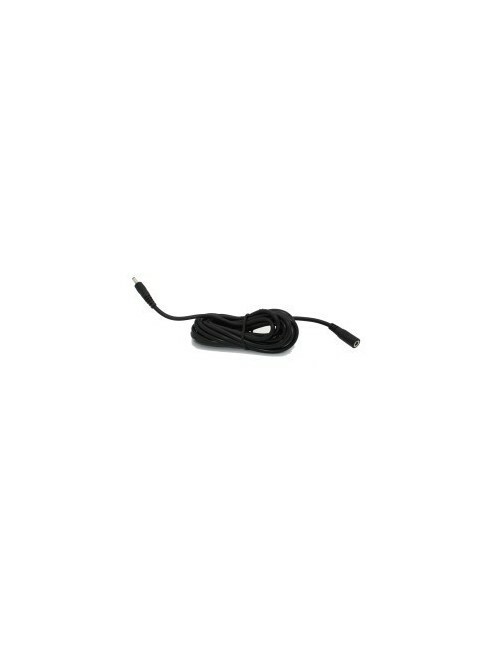 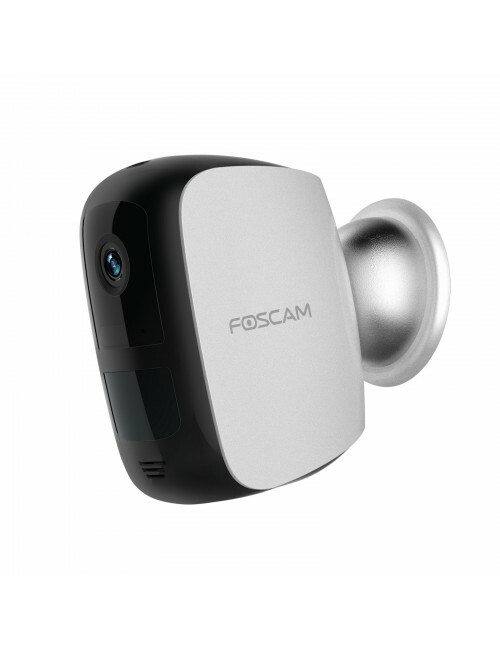 **Some of our cameras do have built-in mics, however we do not guarantee sound quality. 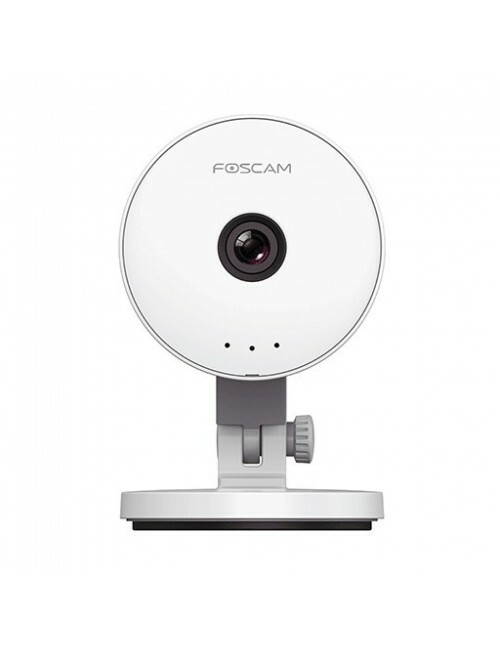 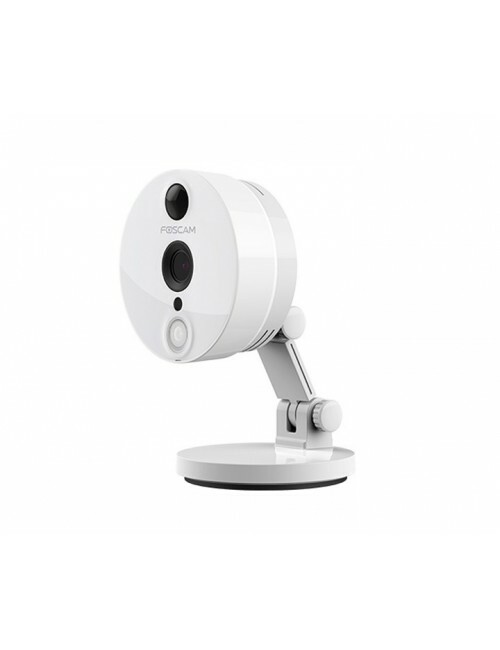 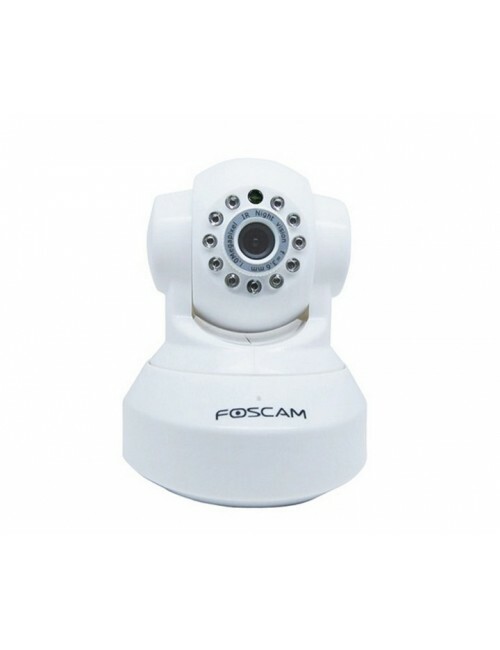 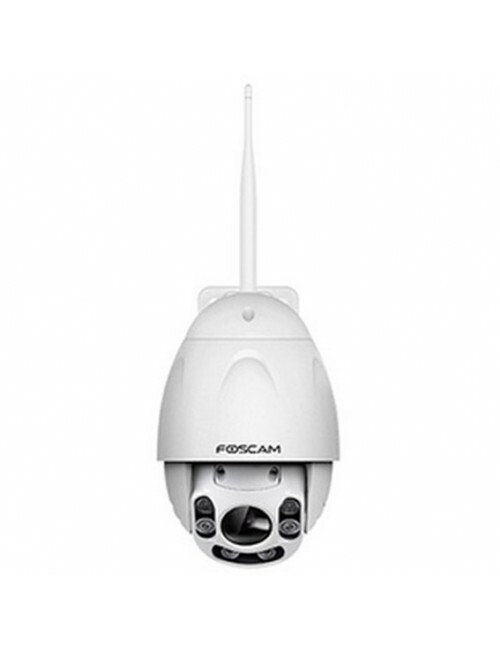 Description: Foscams FI9821P wireless IP security camera is a high definition indoor camera which allows you to pan, tilt and view live video footage via your internet browser or on your smartphone or smart device.